Hungry for History? Try a History Byte! 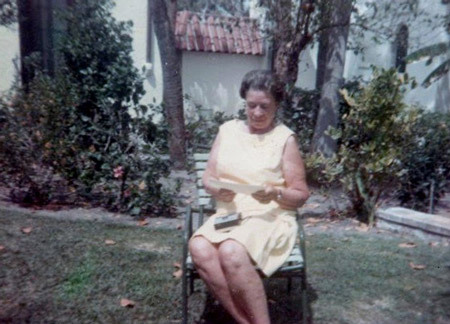 winter resident and member of the Boca Grande Community from the early 60s until her death in 1995. This program is free and open to all with refreshments to follow.